A waterproof black mascara that helps lengthen and volumise lashes with ease. This volume-building mascara coats lashes generously. The wand helps lengthen even smaller and thinner eyelashes with ease. 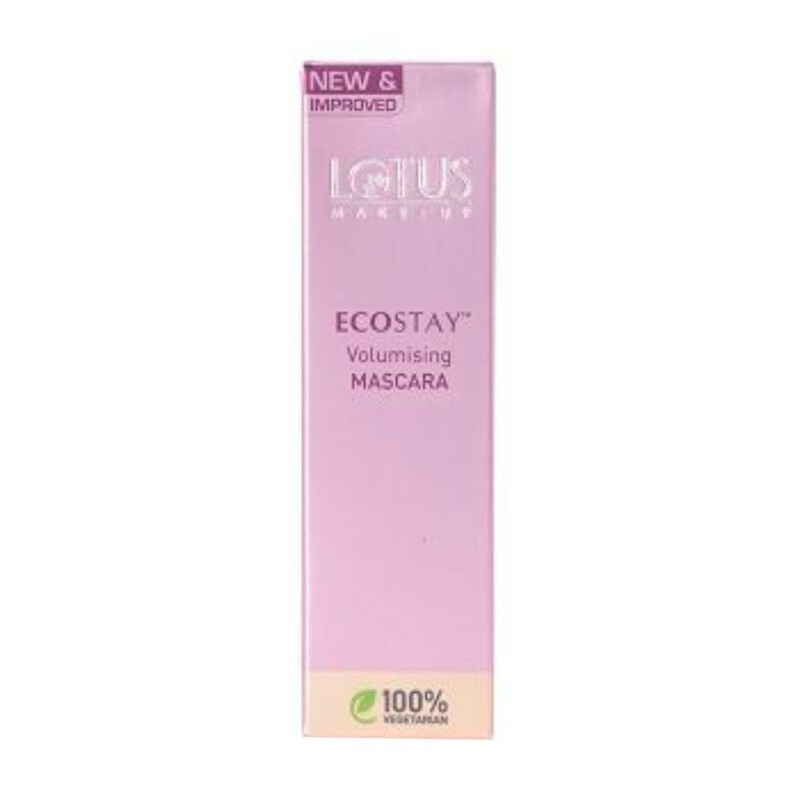 This product contains natural ingredients and is 100% vegetarian, no chemical-based, synthetic and cruel animal tested ingredients have been used.